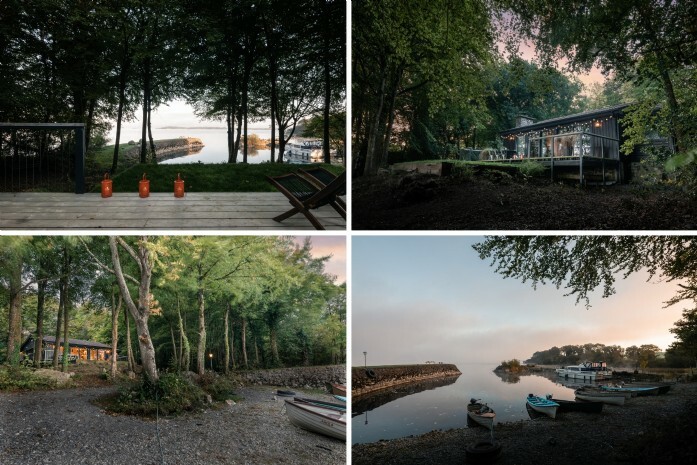 Just an hour from the bustling streets of Dublin, tucked away in the trees on the calm shores of Lough Ree, sits the haven that is Walden Lakehouse. A delight from the moment I walked inside, the wide, welcoming views drew me through the house to gaze at the peace of the lake beyond. 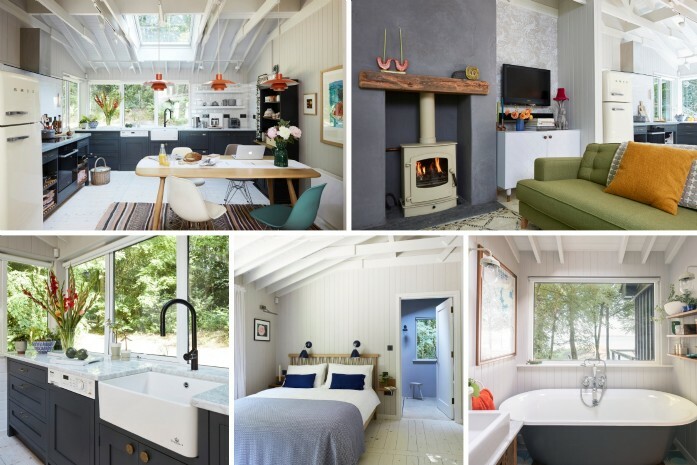 It took a moment to turn my attention back to the cottage and to realise how both effortlessly stylish and cosy in the extreme this Irish house is. Walden Lakehouse is such a home to enjoy throughout all of the seasons, I can’t wait for an excuse to return in winter to watch the storms blow across the water and crank up the log burner. Not once did I turn to a television during my stay in Glasson, but instead favoured a good book curled up in the sunshine, letting the serenity of the wild wash over me. All plans to explore the area disappeared as I sunk into the surroundings, venturing only as far as next door to the hidden pub to indulge in steak so good that queues often form an hour before opening. The remainder of the evenings during my brief stay were spent on the deck, feasting on nibbles and barbecued goodies, sipping wine, chatting, laughing and watching the boats on the lough. 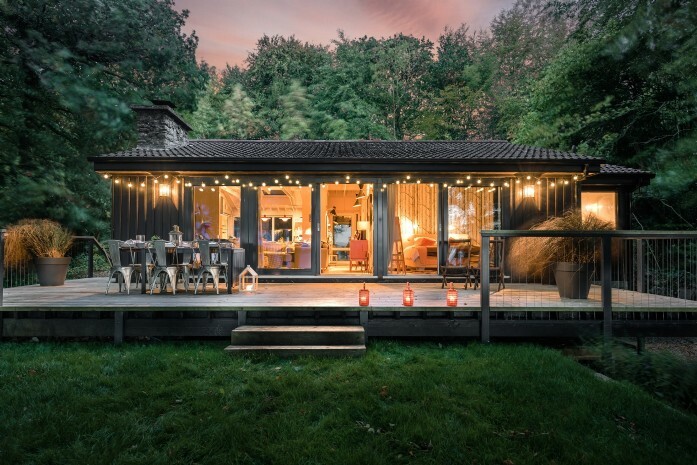 A stay here is the ultimate decompression from modern stresses, what more could you want from a weekend away?